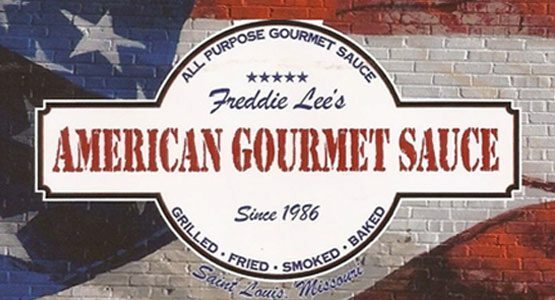 Freddie Lee’s American Gourmet Sauce, LLC creates delicious multi purpose sauces with a unique taste that are great for barbecue and much more. 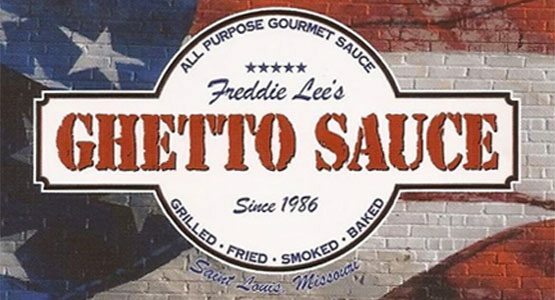 We create and manufacture Freddie Lee’s Gourmet Sauce in mild and spicy to suit everyone’s taste preferences. Our sauce tastes great on most meats and it also serves as a great seasoning for soups, chili, sloppy joes, spaghetti and tacos just to name a few. 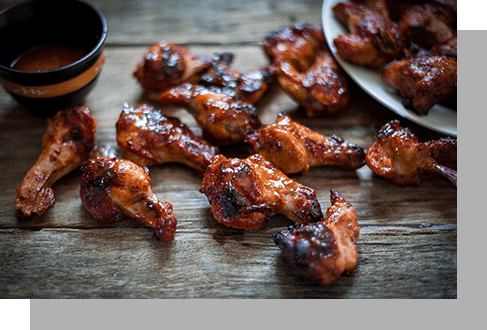 Our American and Ghetto sauces are gluten-free, vegan friendly (meatless) and contain no high-fructose corn syrup. Through our unique range of products, we are focused on providing high-quality service and customer satisfaction. This is why our sauce is conveniently made available for sale at more than 30 different locations throughout St. Louis.